The 0.3MP version does not support any external micro SD card or TF card. The card slot is only decorative. Want to be notified when the TIANQU VISUO XS809W Foldable RC Quadcopter - RTF gets even cheaper? Make sure you snag the best price by entering your email below. We'll email you when the price drops, free! 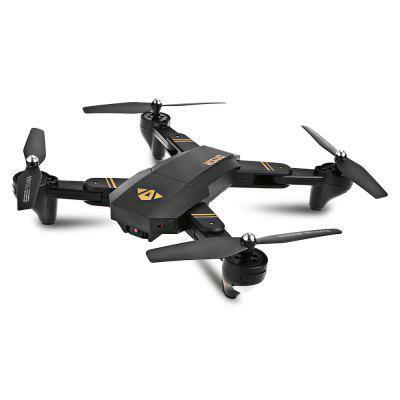 We're tracking the price of the TIANQU VISUO XS809W Foldable RC Quadcopter - RTF every day so you know if that deal is really a steal! Check back for to check the best price for this product - and whether its current sale price is really the cheapest it's been! No TIANQU VISUO XS809W Foldable RC Quadcopter - RTF coupons found!